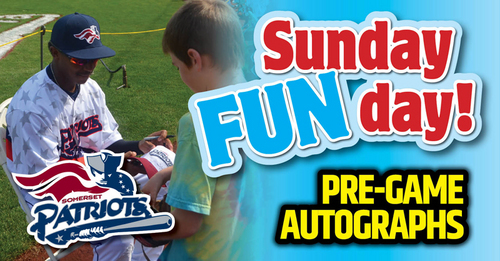 The first 2,000 Men in attendance will receive a T-Shirt. 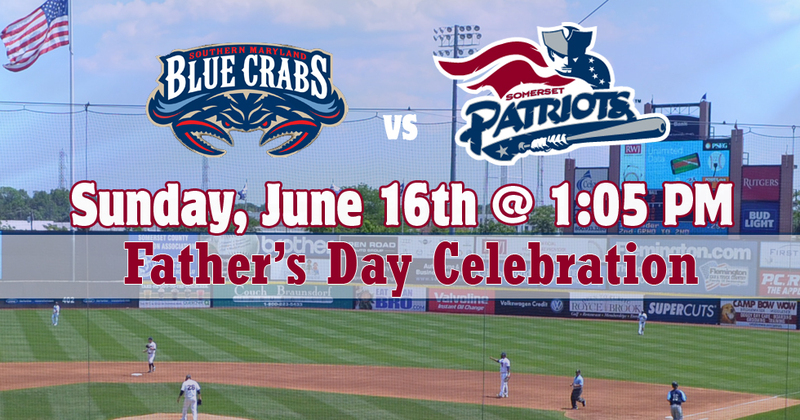 The game is our annual Father's Day Celebration at TD Bank Ballpark. 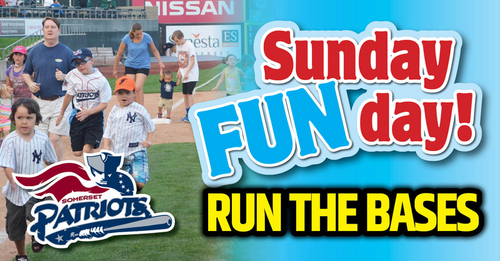 There will be a special Fathers And Kids Catch down on the field beginning at 11:00 am. 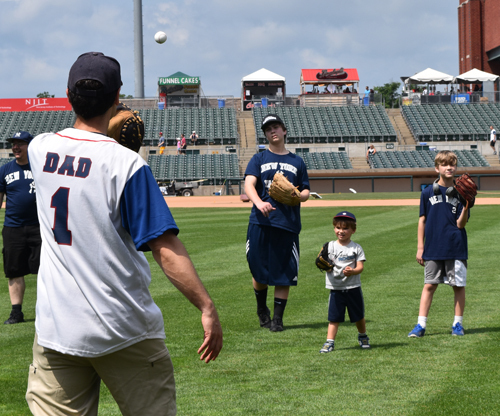 The Somerset Patriots will be hosting a special Father's Day Ballpark BBQ featuring an All-You-Can-Eat Buffet in the picnic area from 12:00 pm to 2:00 pm.